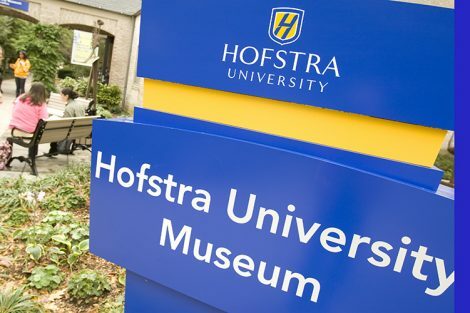 Hofstra University has won a three-year, $485,000 federal grant to encourage local entrepreneurs to improve health care in underserved communities across the New York area. 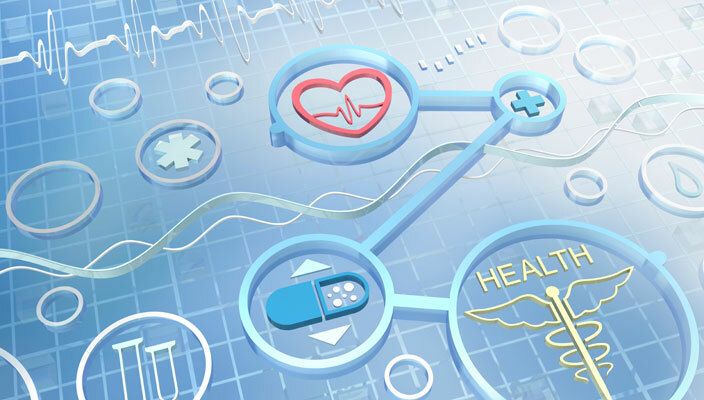 The Healthcare Entrepreneurship Community Challenge program will solicit proposals for new products or services to address a community health care problem facing 10 low-income, high-needs areas in Long Island, New York City, Westchester, Rockland and Dutchess counties. Each year, the program will choose a different community health care challenge, and provide technical assistance and mentorship to help entrepreneurs bring their ideas to market. The project is a partnership of Hofstra’s Center for Entrepreneurship, the School of Health Professions and Human Services, the Donald and Barbara Zucker School of Medicine at Hofstra/Northwell and Northwell Ventures, the investment arm of Northwell Health. 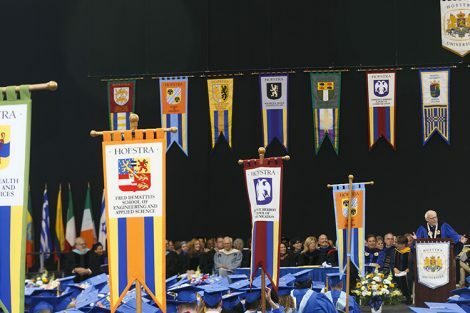 Hofstra is one of 42 organizations nationwide to win funding as part of the federal Regional Innovation Strategies program, which is administered by the U.S. Department of Commerce’s Economic Development Administration. It is one of only two programs in New York state to win an i6 Challenge grant this year. Among the areas the project will focus on: improving access to preventative services, promoting community education and health literacy, increasing use of wellness services, improving health care delivery, and addressing health disparities. The EDA’s i6 challenge was launched in 2010 as part of the Startup America Initiative. The i6 program is a national competition that makes small, targeted, high-impact investments to support startup creation, innovation, and commercialization. EDA grants are awarded through a competitive process based upon the application’s merit, the applicant’s eligibility, and the availability of funds. “These projects will enable entrepreneurs in communities across the United states to start new businesses, manufacture innovative products, and export them throughout the world – increasing America’s global competitiveness,” said Secretary of Commerce Wilbur Ross.